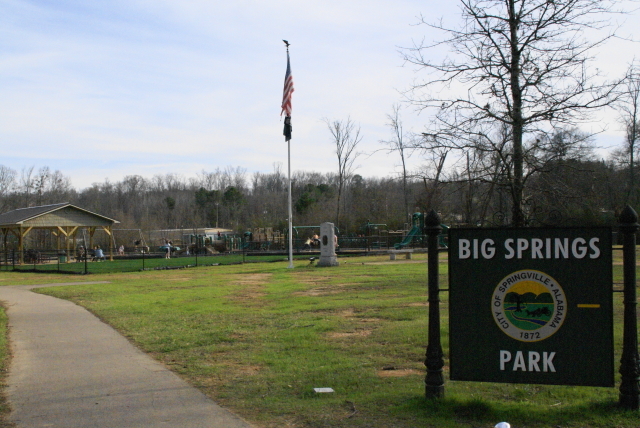 We'll meet every Thursday through November 13 for some park day fun at this beautiful park in Springville. The park offers a playground area, a shallow creek for playing, shaded areas for relaxing, and plenty of space for parking! Please contact Amy Carrier ~ medic91spc@yahoo.com if you have any questions! This park day is sponsored by Everest Academy and open to all homeschoolers regardless of church school enrollment. Please review the Everest Academy Participation Policy before attending any of our events.